♣ What you take in (eating habits) and ♣ What you take out (active lifestyle). The exercise part is to burn what's not necessary and the eating part is a bit of a challenge for me. 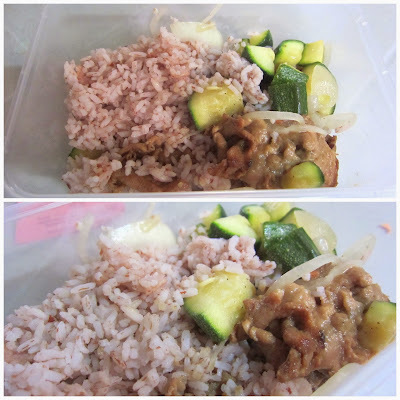 Then, I've learned about Lunch Box Diet from one of my friend's FB news feed (Hi Yong!). Lunch Box Diet is a food delivery service that prepares the food for you. What is a Lunch Box Diet (LBD)? 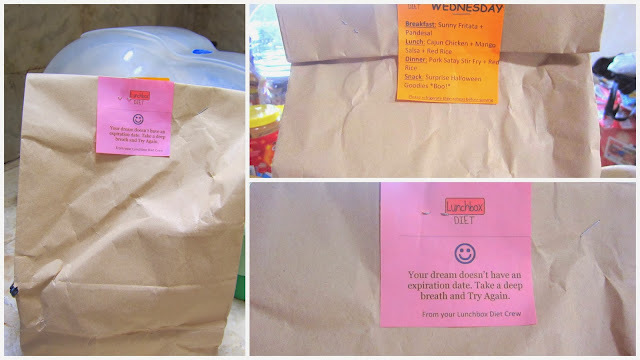 Lunchbox Diet provides calorie counted meals delivered right at your doorstep. 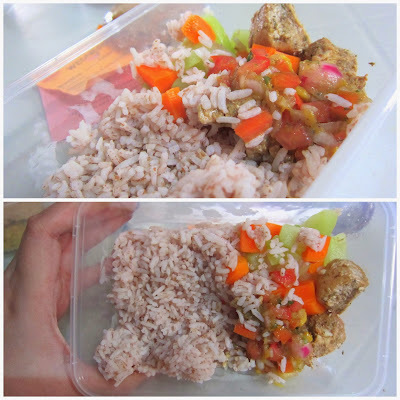 In the bag, - you'll have your breakfast, lunch, dinner and snacks amounting to 1,200 calories per day. 1,200 calories is the minimum daily intake each person needs while still getting all the nutritional requirements in order to lose weight and be healthy. The Lunchbox Diet gives you a hassle-free way to get delicious well-balanced meals that are sure to make you lighter even in just five days. (Source: Lunch Box Diet). I've been their client for the past weeks and here's what I gotta say, so far. ☺Controlled Calories. It's a prayer come true to have a source of meals that are measured, prepared and delivered next to your doorstep. Healthy ingredients are rare to find, add the effort of preparing each meal. Being healthy is an everyday choice, and it starts with each spoonful of substance you take in your mouth every time. ☺Lighter Feel. 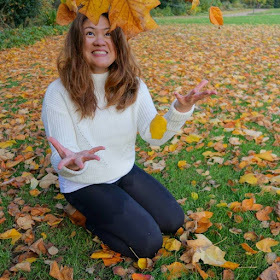 I am happy to share with you that, though gradually, I'm shedding off unwanted pounds. For someone with stubborn adipose like yours truly, it truly is a major milestone to celebrate. Since LBD infuses healthy options each meal time, the craving for chocolates and unhealthy stuff wears off over time. ☺Healthy Alternative. I'd rather have a LBD instead of fast food lurking around. Sure, it's easy to get enticed to eat processed meat and fried food - but think about the oils and junk that we take in every munch. I'm grateful about all these information about healthy living that at some point, I really feel this dire need to START and LIVE for my body not against it. ☺Value for Money. Cost is Php 1,700 for 5 days. Each day has 4 eating time. 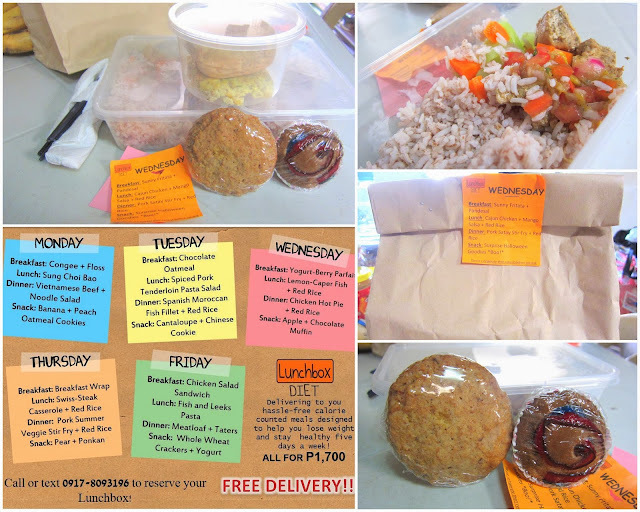 If you'll do the math, it boils down to Php 85.00 per eating time. You have breakfast, lunch, snack and dinner. And their servings are HUGE! Even guys can get full on each serving (generally). ☻Limited Delivery Area. This is the first road block that I had to address when I get started. I live in the south and they only deliver within Makati, Fort, Ortigas, QC. Basically all Central Business Districts (CBDs). So as a workaround, I requested my friend to house the LBD for me then if I'll be going to Makati, I'll pick it up myself otherwise, I'll have our nice household help to fetch the bag. 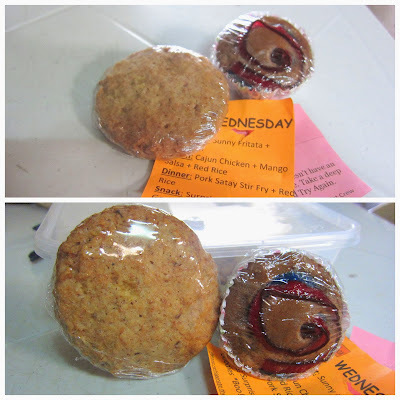 ☻Food Packaging. What I don't like most about LBD is when the food comes with a sauce, the sauce is already mixed with the brown rice. Honestly, I find it unhygienic (for lack of better term) since bacteria breed on damp environment. I just wish they'd devise some sort of compartment that would separate the wet from the dry part. ☻Food Variability. I noticed that the food variation is not that much. I felt that after about 10th time of receiving the bag. Among all the repeaters include their cookies. The names vary, but the taste is generally the same. Would be nice if they'll add some twang in the future. If I may share, my favorites include their congee + floss, teriyaki fish fillet, lemon caper fish, yogurt berry parfait and fresh cantaloupe. My most eeek selection include: oatmeal, sausage pasta salad and veggie cookie. Again, taste wise, the good far outweigh the bad. Price point wise. I guess this is the best deal. 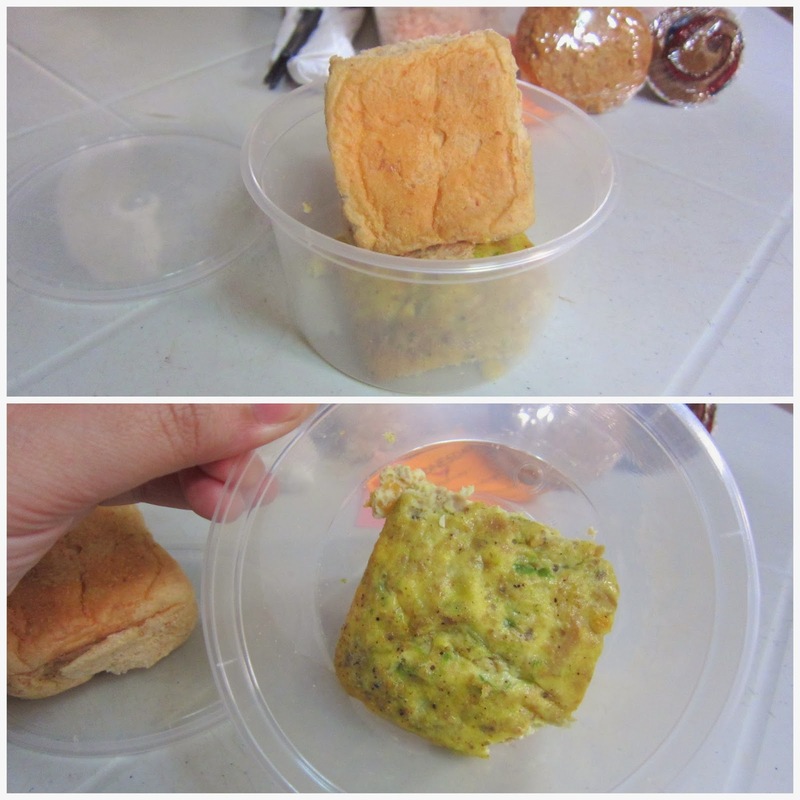 You can see the quality of their ingredients and it comes with plastic container, tissue and black spoon and fork everytime. They're munch ready. Staff wise. I appreciate how nice Phoebe (I guess she's the owner) and Evelyn are. Very approachable and hands on.